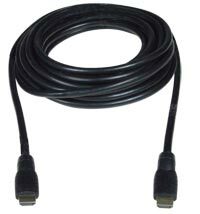 Connects a VGA graphics port to a DVI monitor. 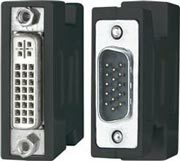 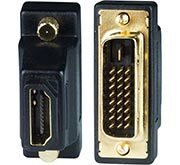 Female DVI-I to male DisplayPort connectors. 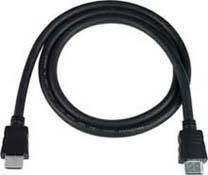 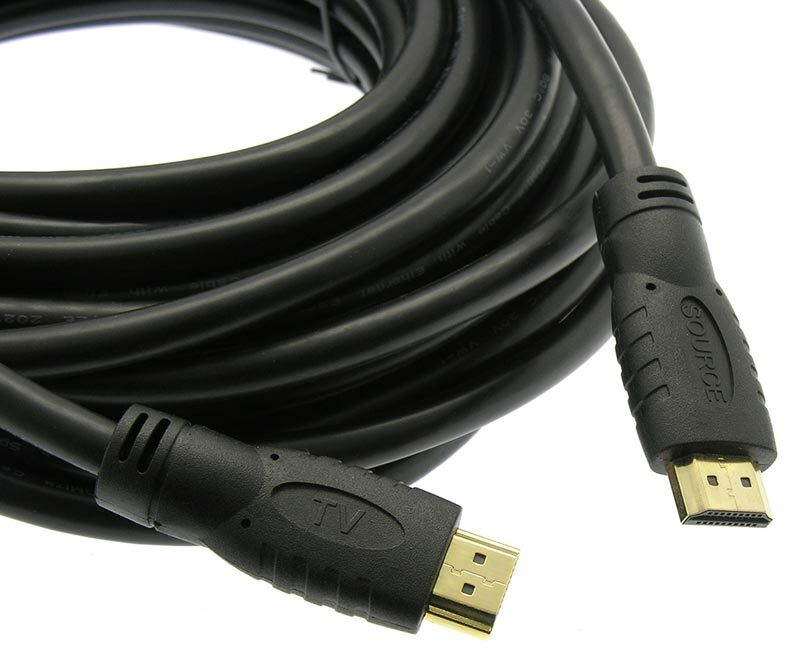 Use these active cables to extend 4K@30Hz HDMI signals at a greater distance than with passive cables. 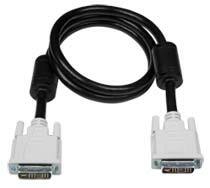 These cables are directional. 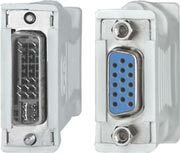 See labeled connector ends.